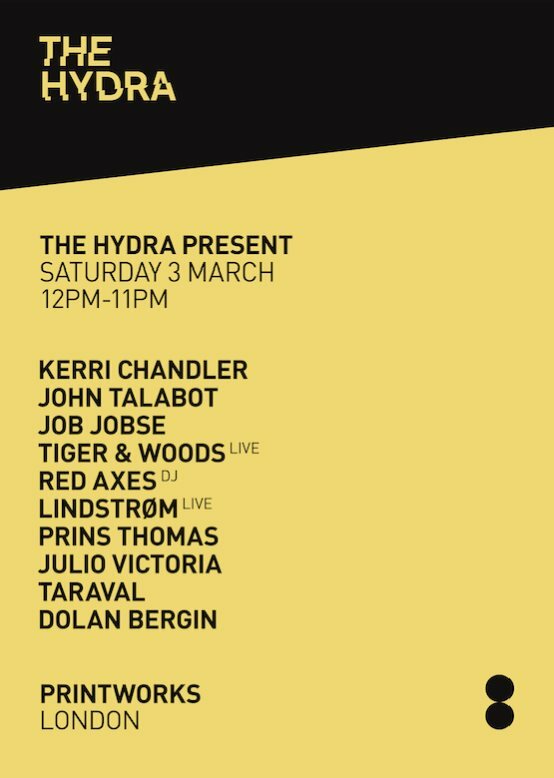 An incredible venue, Printworks, will host a Tiger & Woods live show during the day time of the 3rd of March. The guys are in good company apparently. Tiger & Woods residents on Rinse FM every Monday night!